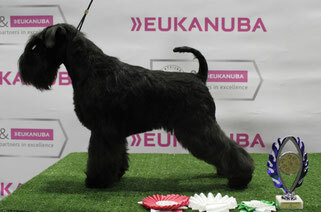 Our precious Liisi (Raven's Tot Listen To Your Heart) first time shown abroad, and again with success. BOS under Julija Aidietiene with titles Latvian Winner 2016, CACIB and Latvian Champion. We are so proud and happy!! !